Rapper and comedian, Folarin Falana popularly known as Falz has a big surprise for his many fans. 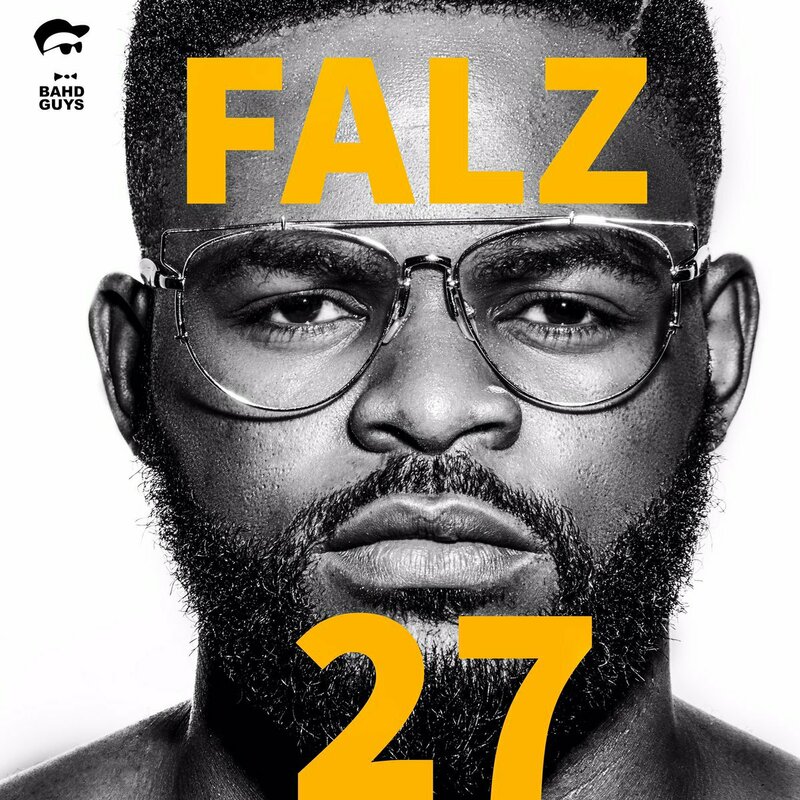 The rapper has released a surprise album titled 27 to celebrate his birthday. The artiste who celebrates his 27th birthday on 27/10/2017, has released a 17-track album to the delight of his fans across the globe. 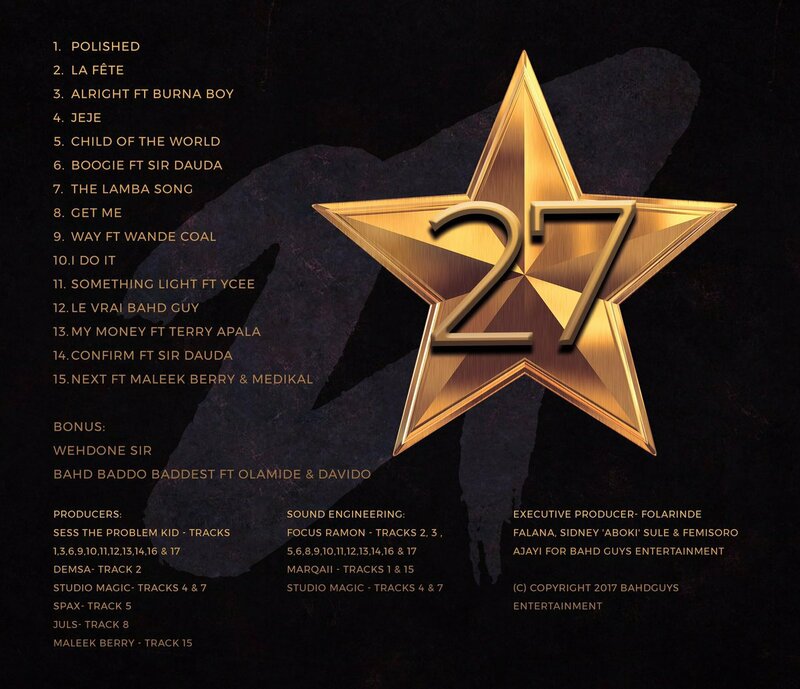 The 27 album tracklist features the revered likes of Wande Coal, Burna Boy, Terry Apala, Sir Dauda, Ycee, Maleek Berry and Ghanaian rapper, Medikal. With technical credits to producers Sess The Prblm Kid, Demsa, Studio Magic, Spax, Juls and Maleek Berry, likewise Focus Ramon and Marqai Mixx for engineering the sound. The album also boasts of pre-released music hits Wehdone Sir and Bahd Baddo Baddest as bonus singles.